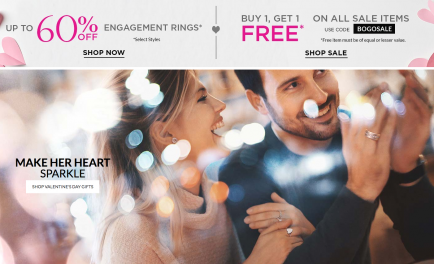 So everyone either looks forward to or runs the opposite direction of Valentine’s day. We know this. We also know everyone deserves a little sweet treatment regardless. 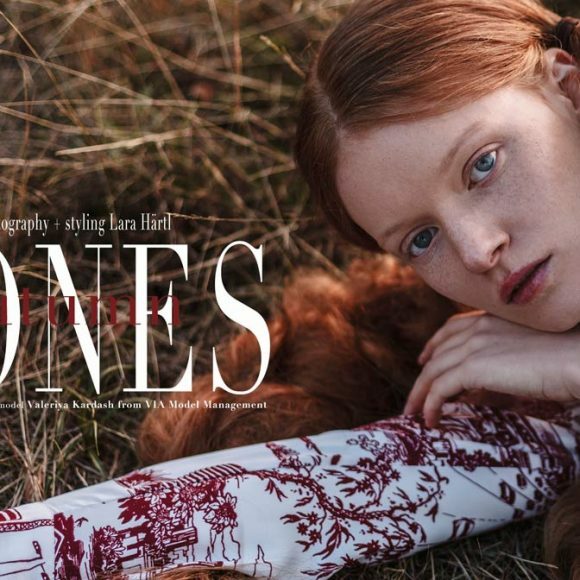 So here’s some skin tips and fav products we think you’ll dig. RELAX and enjoy..these moisturizers, oils and serums are the gifts that keep on giving long past the day of hearts. So all this hype about facial oils…First it was serums now Oil. One would think that applying anything oily to your face would have adverse affects. WRONG! In fact, face oil has been used by indigenous people all over the world for millennia. I’m sure you have some questions. Will it make me break out? Do I need to layer it with something else? Actually, from what I’ve gathered, it would seem that not only will it not break you out, it will improve the quality of your skin! 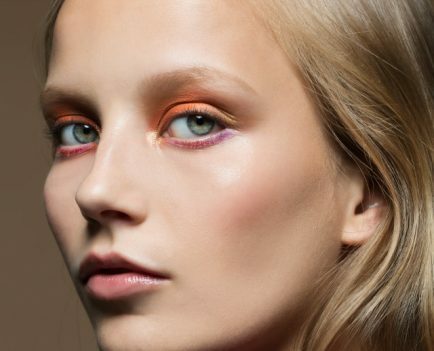 The best oils are packed with antioxidants and fatty acids to nourish and protect the lipid barrier, enhance the healing process, and impart a glow. But don’t take it from me let’s ask a pro and see what she says, then get you started on a new skincare regime and a brand new you! Now that you’re intrigued we decided to include some our favorites. It’s important to assess your skin prior to make sure you’re using the something that suits your skin type. 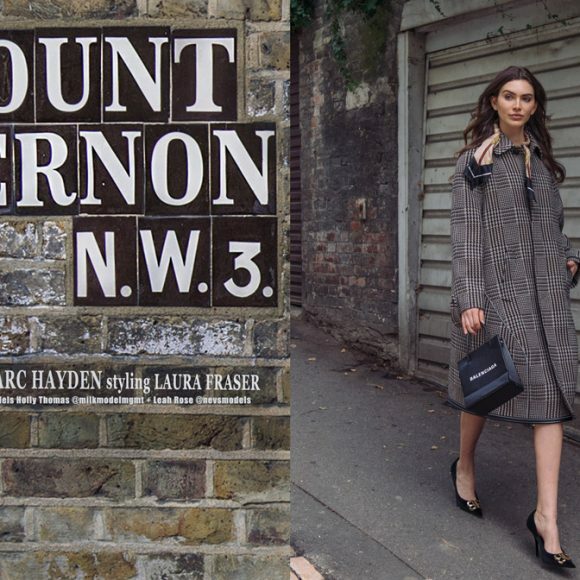 We’ve included some serums in the round up as well to get you started on your regime. 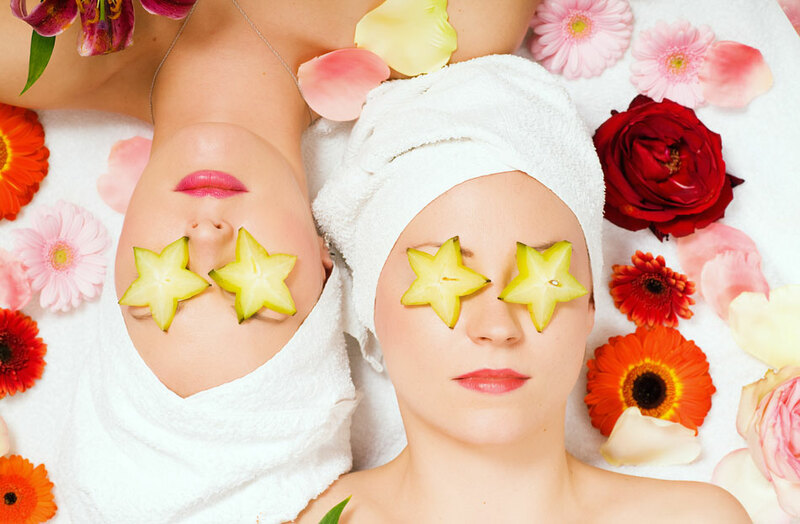 A good facial oil should sink right into the skin and not leave the surface looking for feeling oily. The secret is in the base oils. Avoid mineral oils at all costs. Look out for base oils (eg the first one to three that appear on the ingredients list) such as jojoba, meadowfoam, argan, apricot, or almond. 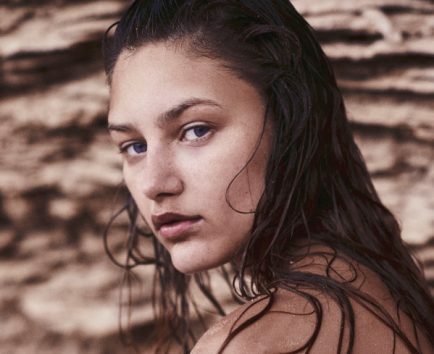 Far from greasy, a good oil complex is the surest way to get dewy skin. Let’s start with some fundamentals. The best thing about facial oils is that they are not water-based. Water-based formulations (which means most creams and serums) require synthetic preservatives, stabilizers, absorbency enhancers and things that make a cream a cream. Oils don’t need any of these, so what you will get is pure unadulterated botanical oils to which additional actives can be added to provide a bounty of nutrients, fatty acids, antioxidants or free radical scavengers. 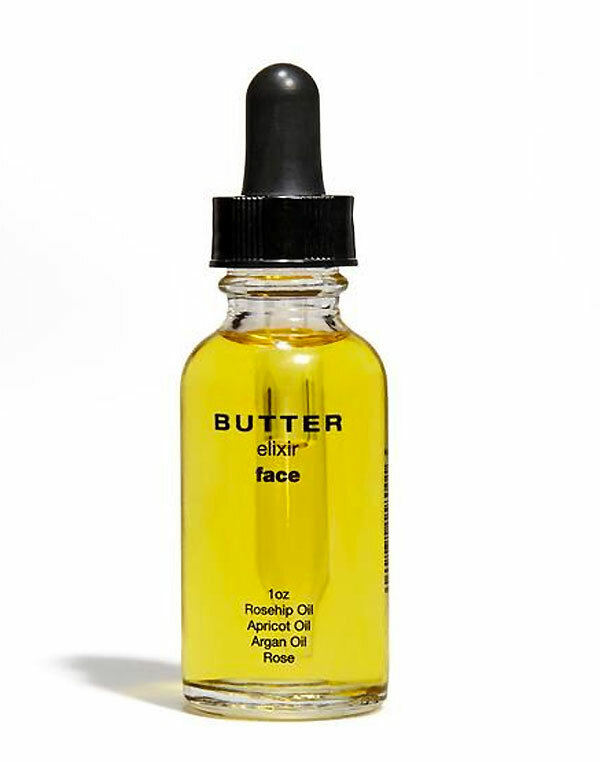 BUTTER elixir face oil Suitable for all skin type this highly vibrational cult favorite absorbs quickly delivering long lasting radiance and a divine aroma. A perfectly balanced potion of “all the best oils” that instantly penetrates and infuses your skin with moisture, glow and a dewy look. Use just a few drops morning and evening or a lot for a glorious face massage. 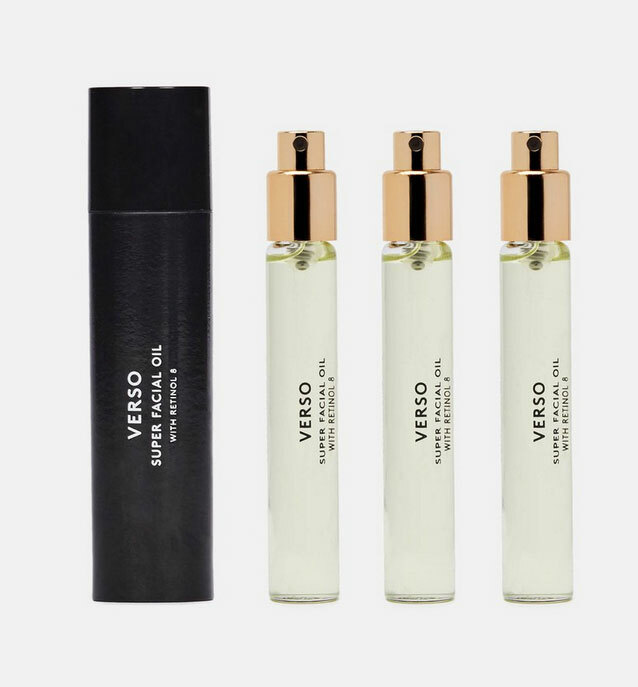 Verso Super Facial Oil Verso is a different kind of skincare. 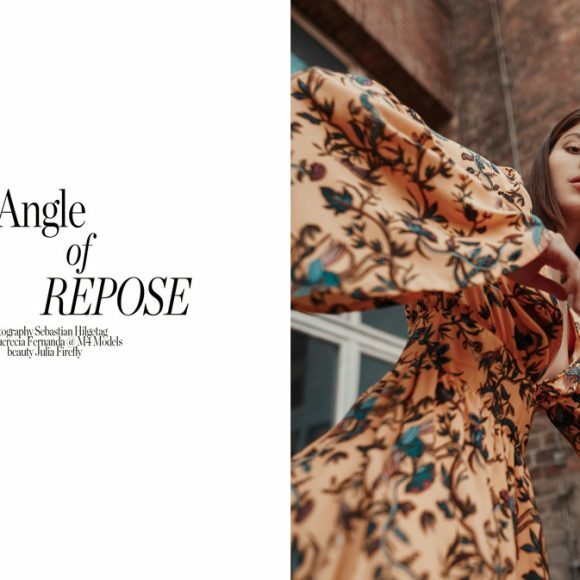 The Stockholm-based company’s light and nourishing facial oil is powered by Retinol 8: a potent vitamin A complex that helps to stimulate skin’s natural production of collagen, reversing the signs of aging. The rapidly absorbing formula also contains sunflower and canola oils that moisturize skin and reduce inflammatory tendencies. 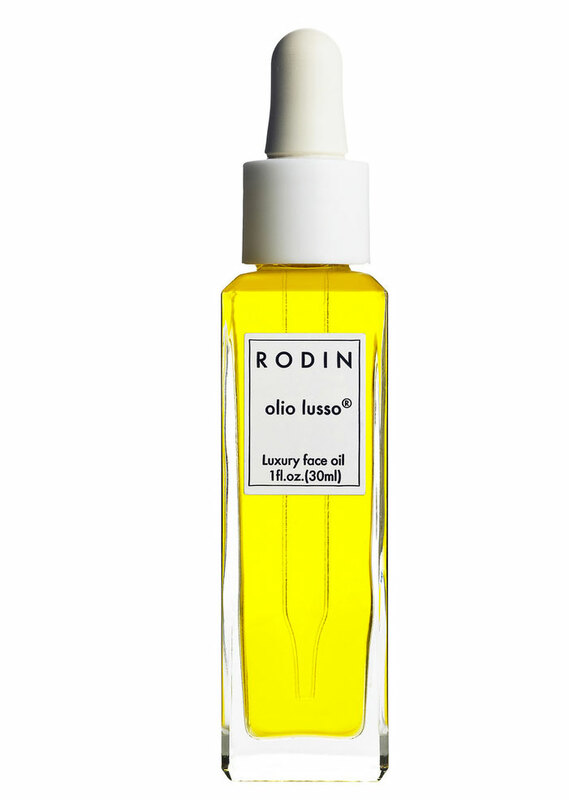 Rodin Olio Lusso luxury face oil Rich and just deluxe, deluxe, deluxe, this is the face oil that put face oils on the map. It treats wrinkles and dry skin, seriously improves elasticity, and leaves skin luminous. It also smells amazing—it’s made with 11 flower and plant oils, from neroli (full of vitamin C for glow), arnica montana (treats puffiness, and is especially amazing under the eyes), evening primrose, rosehip, argan, calendula. 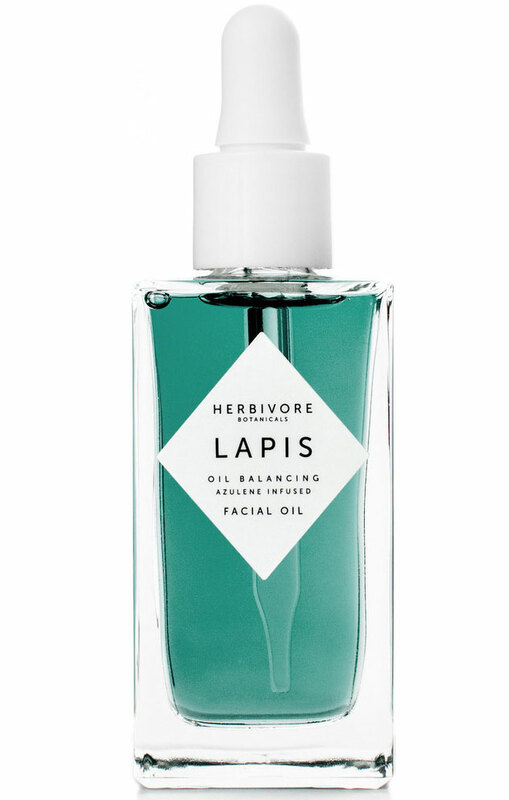 Herbivore Botanicals Lapis Facial Oil Without a doubt the most gorgeous, luxurious breakout/troubled or combination skin treatment ever: This ultra-soothing, anti-inflammatory skin solution gets its name from the Egyptian gemstone lapis lazuli, and its color from precious blue tansy oil made with azulene, a powerful anti-inflammatory/antibacterial compound that reduces redness and clarifies skin. Combination, oily, blemish-prone, or irritated complexions of any sort need this drop-dead-beautiful bottle in the medicine chest. Quick catch up. A skin serum is a targeted treatment used in addition to your moisturizer that tackles issues like wrinkles, age spots and pigmentation. 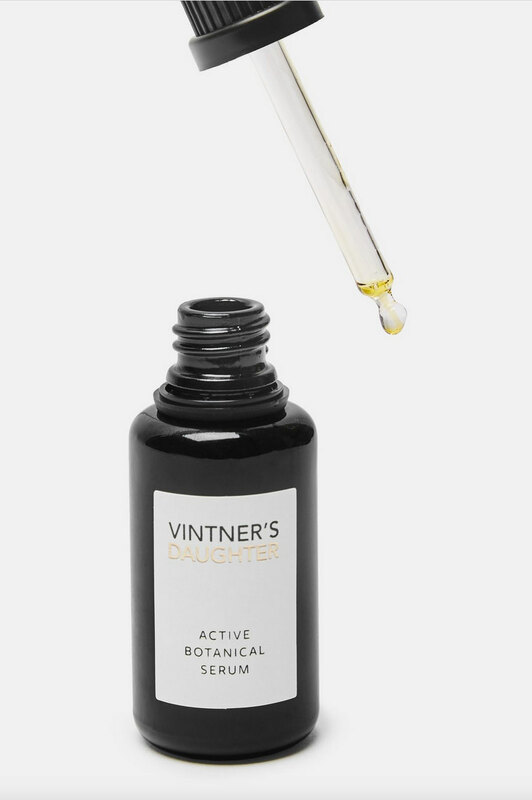 Vinter’s Daughter active botanical serum Born out of winery owner April Gargiulo’s desire for a luxurious, chemical-free, and results-oriented face oil, Active Botanical Serum is a skincare game changer. The silky formula combines anti-inflammatory phytonutrients, skin-firming phytoceramides, nourishing fatty acids, and powerful antioxidants to help restore skin’s balance and radiance. Made from the finest nutrient-rich botanicals and essential oils, the naturally fragrant oil penetrates quickly: just a few golden drops go a long way, so that each bottle lasts three to four months. 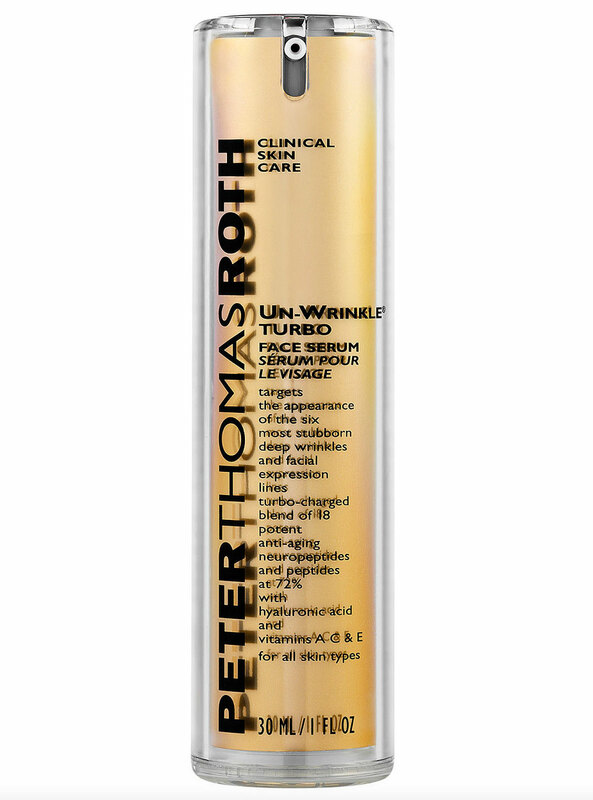 Peter Thomas Roth UN_WRINKLE turbo face serum Targets the appearance of the six most stubborn deep wrinkles and facial expression lines with a turbo-charged blend of 18 potent anti-aging neuropeptides and peptides at 72%. With hyaluronic acid and vitamins A, C & E. For all skin types. 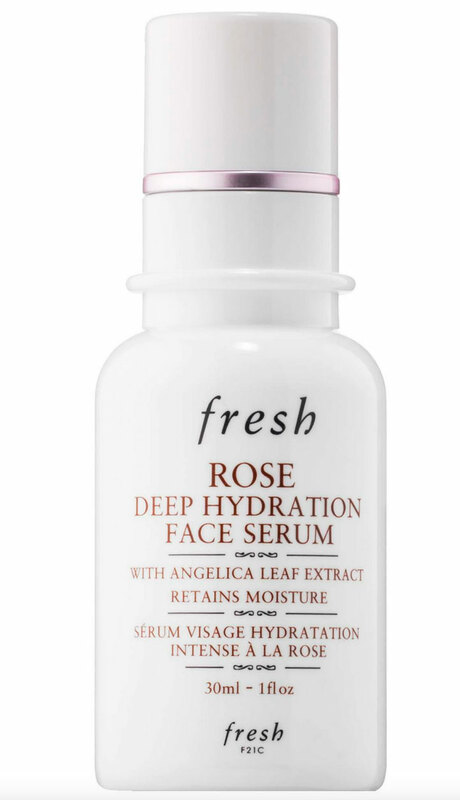 Fresh Rose Deep Hydration Face Serum Rose Deep Hydration Face Serum is a fast-absorbing fluid that intensely hydrates and retains moisture for a healthy-looking, glowing complexion. The soothing formula offers 24-hour moisture* and boosts the skincare ritual that follows. 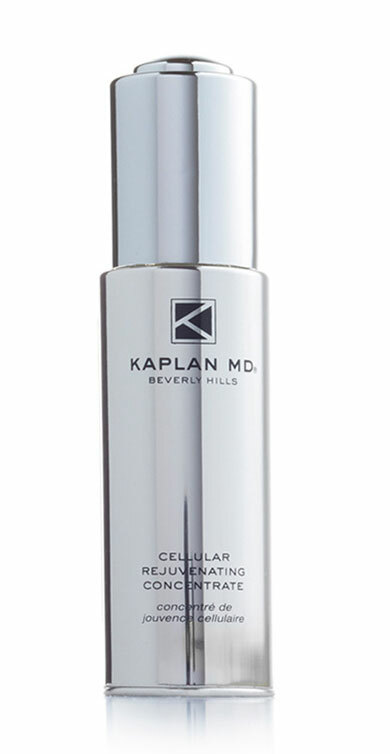 Kaplan MD beverly hills cellular rejuvenating concentrate Skin transforming serum that redefines facial contours by firming and re-texturizing the skin. Smooths and plumps fine lines and wrinkles. Helps repair damaged cells and stimulates cellular rejuvenation. 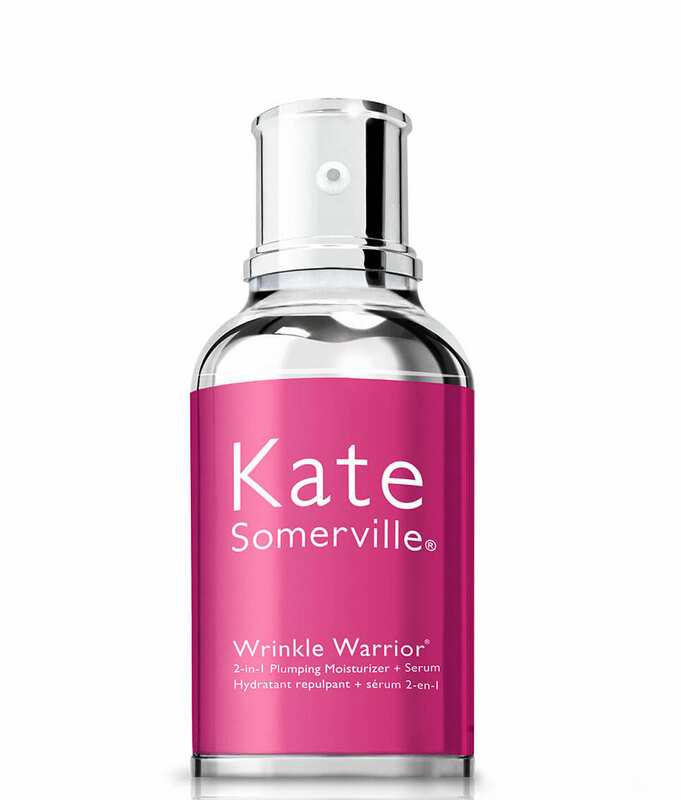 Kate Somerville wrinkle warrior 2 in 1 plumping moisturizer and serum An all-in-one wrinkle fighter, inspired by Kate’s Los Angeles Clinic, that works as both a moisturizer and serum. Formulated with HA³ to target 3 types of wrinkles: crow’s feet, fine lines and coarse/deep wrinkles.